Sunrise Premiere Pool Builders is a family owned and operated company. 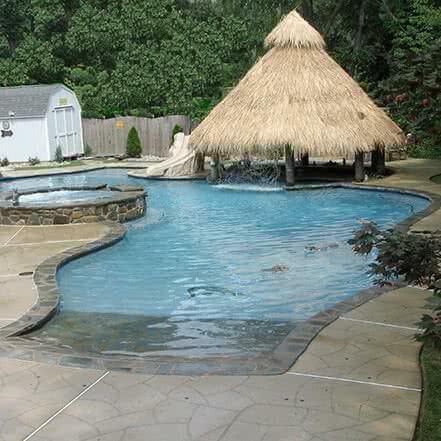 Building pools in Maryland since 1999, we pride ourselves on our excellent customer service and quality of work. We treat every customer with the utmost respect and care. With our company, you are a part of the family, not just a number. When you work with Sunrise Premiere Pool Builders, you can rest assure that the owner himself visits every job site. Our professional staff brings with them over 60 years of building experience. We look forward to making your dream of a custom in ground pool become a reality. Contact us today for your FREE consultation and get started on your backyard dream!